The project was a conversion of a 60-year-old former naval facility to transit-oriented mixed-use development. TMG secured City staff and voter approval for project height limit in excess of the current height limit and ran a successful public campaign to obtain voter approval for the height increase. The project was positioned to take advantage of under-construction BART station to create a model transit-oriented development featuring hotel(s), restaurants, senior housing and market rate apartments. 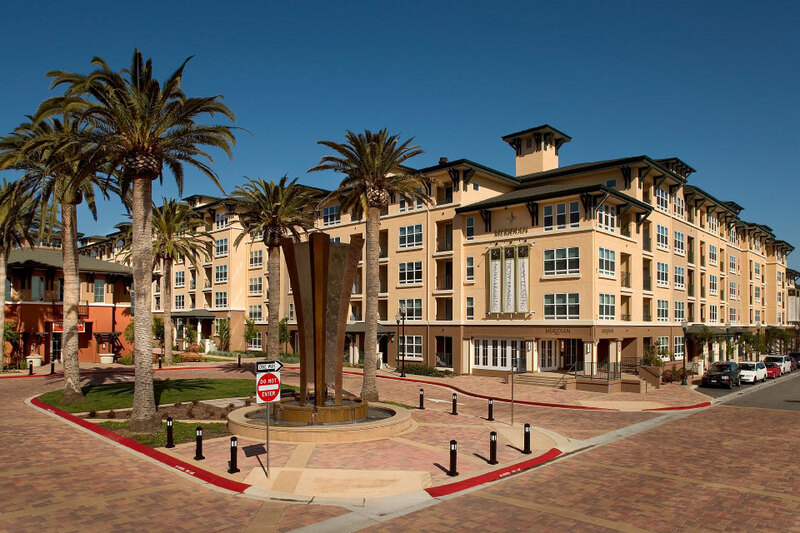 The redevelopment of the Navy site has provided the City of San Bruno with a landmark project that has received national attention for both its transit-oriented smart growth characteristics and its potential to redefine the City of San Bruno. The project included approximately 1,100 units of housing, including market rate apartments and senior housing with a below market rate component, retail space and a hotel.